In this place you can have fun with family or friends. 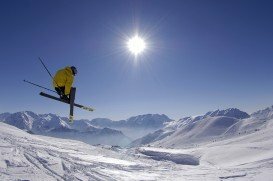 For those who decide to visit this amazing Canadian place during winter season, it is strongly recommended to perform alpine skiing. Camp Fortune offers a skiable area of 95 ac/0.38 km² with a vertical drop of 950 ft/289.56 m and a top elevation of 650 ft/198.12 m. In this spot skiers are able to perform their activity, both experts and amateurs as the 23 trails are tailored to cover all levels of difficulty. 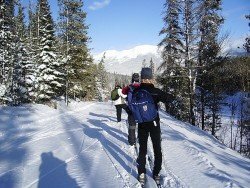 There are 5 trails for easy skiing, 12 for difficult, 4 for very difficult and for those who need something more extreme, 2 trails are available. For beginners, a well trained staff can teach them how to perform their activity with safety and fun. 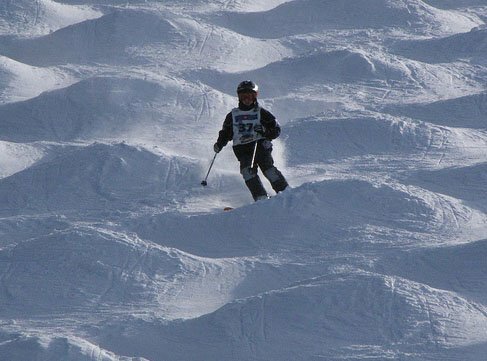 Camp Fortune also provides 2 surface lifts, 1 double chairlift, 4 quad chairlifts and 1 triple chairlift. 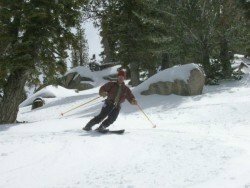 Practice your activity in a place where all trails are formed by 95 % of snow-making. Also, this place gives you the opportunity to exercise your favorite sport accompanied by stars, since 12 lighted trails are designed only for this purpose. The appropriate season to perform this activity is from November to March. Services like free outdoor parking, rental shops, sale counters and lockers in Camp Fortune are available. We wholeheartedly recommend to visit this spot as here you can find the best conditions and services for an unforgettable activity. Once the sun goes down, you can enjoy yourselves in one of the most impressive cafes, restaurants and accommodations that you easily find nearby. Glencoe is a small village in the Highlands of Scotland, situated in the heart of a glen. The spot offers many facilities to its visitors, who would like to combine leisure with mountain activities. 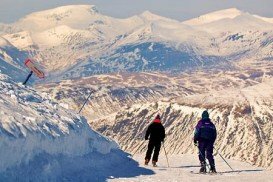 Glencoe mountain resort, the oldest one in the country, is a ''must visit'' in the surrounding area, especially for those who love snow-sports. 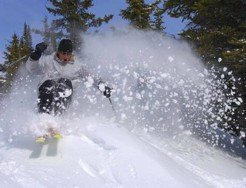 Buckhorn Ski and Snowboard Club is located about 40 mi/64.4 km from Los Angeles, in the Angeles National Forest, near the city of Azusa, California, USA. Mont Rigaud is a municipality in southwestern Quebec, Canada. 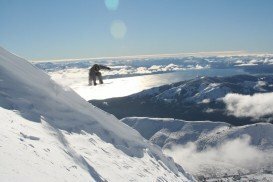 It is a small mountain with excellent snow conditions and natural beauty. 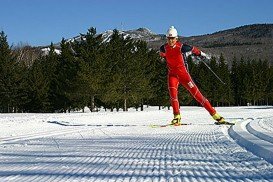 Mont Rigaud is the ideal place for those who want to get in touch with the snow environment and learn how to perform their favorite ski activity. Mont-Tremblant is a well-know tourist destination in Laurentian Mountains of Quebec, Canada. It is an area, which attracts a lot of people every year from all over the world. 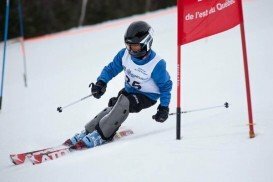 Mont-Tremblant is busy in summer and winter season, as it can offer to its visitors a wide range of activities. Mont Edouard is a well-known ski mountain near the village of L' Ansec Saint-Jean, near the national park du Saguenary, Quebec, Canada. Because of being the seventh highest mountain in Quebec, this spot attracts many people from all over the world every year. Mont Edouard can offer you friendly atmosphere, many services and plenty of rest. Mont Gabriel is located in Saint-Adele, a municipality in Quebec, Canada. It is at about 70 km/43 mi north-west of Montreal. 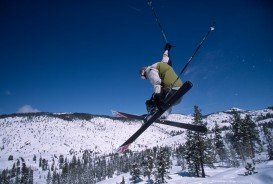 Mont Gabriel is a well- known ski resort in Quebec, which attracts many people from all over the world. Its economy is based on its skiing and hotel industry. 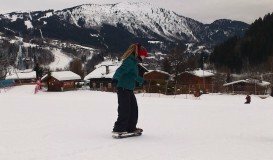 A lot of people visit this place to enjoy themselves in a wide range of winter activities.